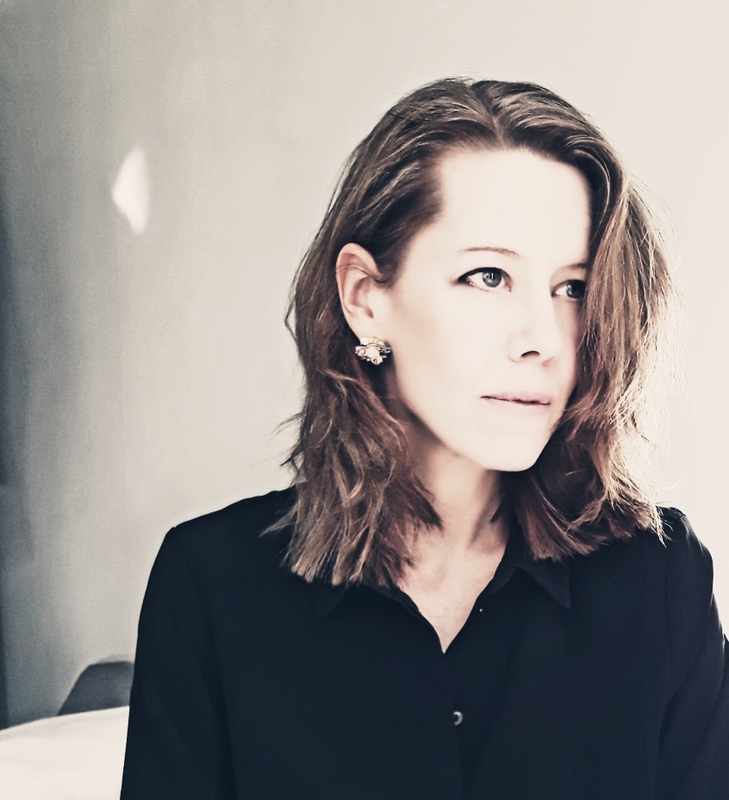 Rusty Egan is forever going on about “young synths”, but The Electricity Club just needs artists to be good, which brings us to the Swedish songstress Karin My. Following hot on the heels of ‘The Silence’ which was the first truly great song of 2019, ‘Time To Go’ is another marvellous melancholic slice of Svenska synth with melodic points of access in the tradition of ABBA, dressed with sparkling electronics and featuring an eerie middle eight vocal ad-lib. Continuing the harrowing story previously told in ‘The Silence’, the sad visual accompaniment for ‘Time To Go’ is again hauntingly directed by Millfield. 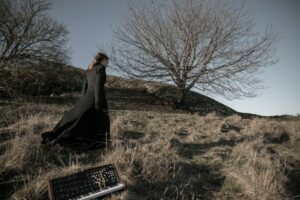 Reflecting the trauma of personal loss and bereavement, the video is appended by a largely acoustic rework of ‘Voices In The Wall’ by electro-goth combo NEMO who Karin My was lead singer for and had herself initially released as a solo single in 2008. In this version, she comes over like a Nordic Mary Hopkin, the one-time Mrs Tony Visconti who did backing vocals for Bowie’s ‘Sound & Vision’ and whose hit ‘Goodbye’ written by Paul McCartney was covered in fine synthpop style by fellow Swede COMPUTE. An experienced classically trained musician, Karin My has largely remained in the background throughout most of her career, having provided backing vocals on three tracks for TWICE A MAN’s 2015 album ‘Presence’ and contributed to two covers on Cold War Night Life’s ‘Heresy: A Tribute To RATIONAL YOUTH’ compilation in 2016. With her honest spirit in her traditionally derived songs, her synth driven inclinations coming from a love of LUSTANS LAKEJER, DEPECHE MODE, RATIONAL YOUTH, MESH and KITE exude a quality in modern electronic pop music that touches the heartstrings like Norway’s Susanne Sundfør. 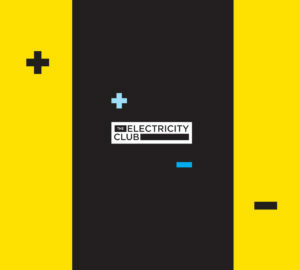 There is more to come in 2019 from Karin My and The Electricity Club cannot wait.